Liu Dong, associate chief physician of Cardiac Surgery Department in Beijing Anzhen Hospital of Capital Medical University, once served as Cardiac Surgery Department Director in Beijing United Family Hospital. In 2013, he was awarded the National Representative of Medical Spirit by the Chinese Medical Doctor Association. In 2016, he attended UN’s global NGO summit of Sustainable Development Goals as the founder of the Dingtai Health Group, gave speech and won the Outstanding Contribution to World Medicine and Human Health Award. In 2017, he served as executive deputy director of Chinese Social Work Federation,Medical Social Work,Specialized Committee ,and also served as the editorial board of the blue book of Chinese Medical Social Work. 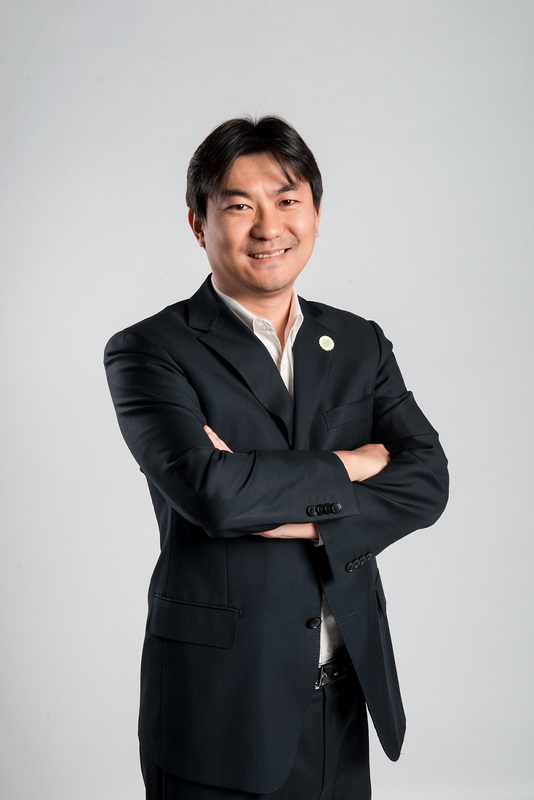 In 2018, he was listed in the “China’s Top Ten Social Workers in 2017” of the “China Philanthropy Times”; also is serving as vice president of China Association of Social Welfare and Senior Service and executive president of Children Welfare and Protection Services Branch of China. In 2010, Liu Dong and his commonweal partner，Cui Lanxin, together founded Beijing Chunmiao Children’s Aid Foundation, referred to as Chunmiao Foundation for short. Adhering to the service concept of "love and professionalism", Chunmiao provides diverse whole-person social work services for children-in-difficulties with congenital diseases. In 2013 Chunmiao was rated as Beijing 5A Foundation.